Has rapidly established itself as a leading variety, which is no surprise. 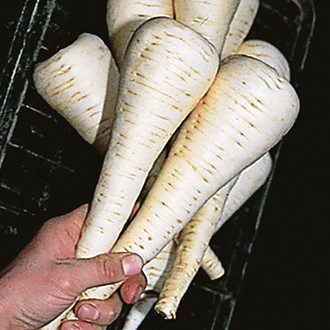 The smooth skinned roots have a really sweet flavour and are resistant to canker. It is quick to establish after germination and remains vigorous.